This event is part of the School Games programme and is open to all schools in the Partnership. Quadkids is an exciting and easy to organise athletics concept designed to give more children the opportunity to participate in and enjoy athletics. It covers the core disciplines of running, throwing and jumping in a team format. Fully Booked! 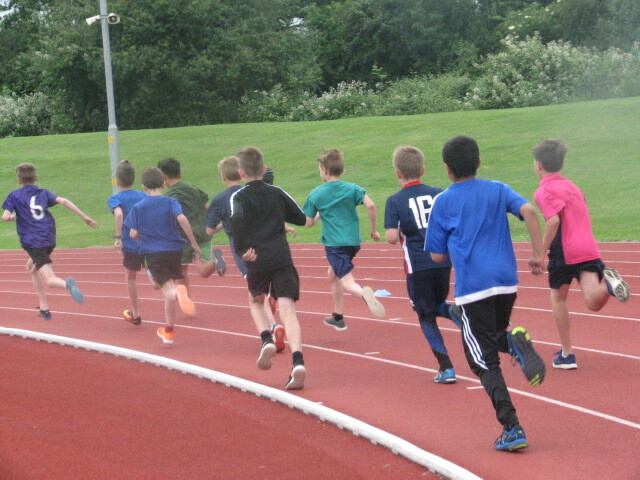 (Big Schools) Quadkids Athletics - 6th June 2019 Free!